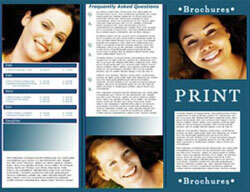 Printing projects can require a great deal more than ink on a page. Even if you are familiar with the printing process – our planning, guidance, & know how will bring your job to completion with confidence. Ask about our additional services.